Mangrove Jack's Twin Keg System with Twin Long Shank Fridge Taps. 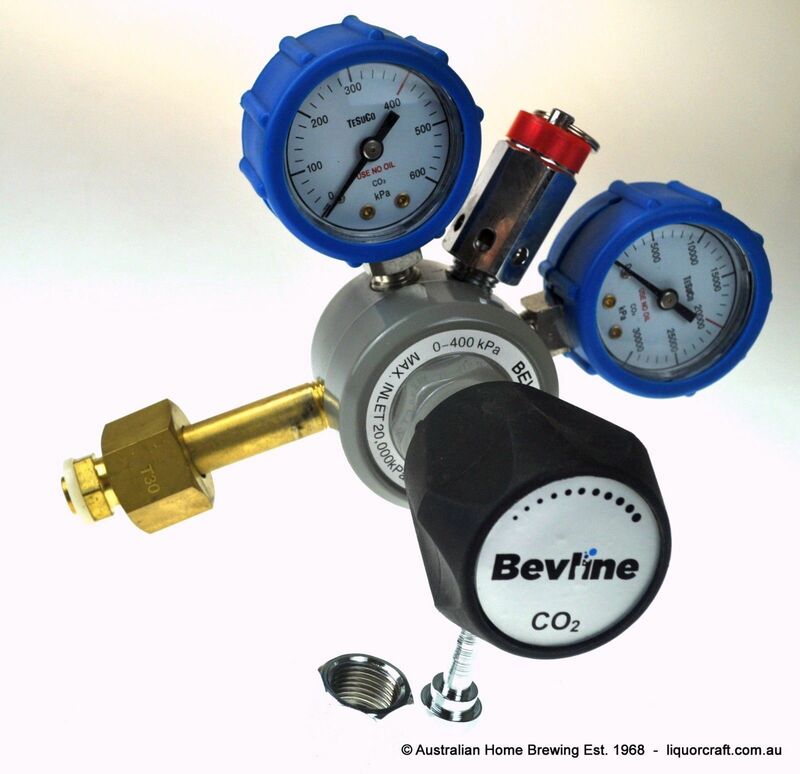 ... With 100% AHB Support to ensure you always get the best out of your Keg system. A Twin keg Set with Twin Taps. This means you can have two different beers on tap at the same time . It is important to note it includes 100% brand new gear including Stainless Steel Mangrove Jacks Kegs. 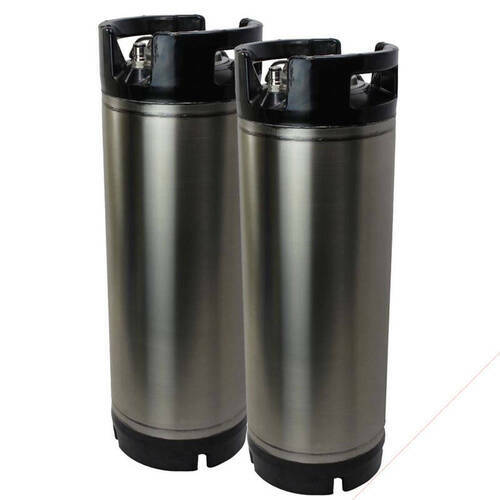 All Mangrove Jacks Keg are of highest quality keg available. 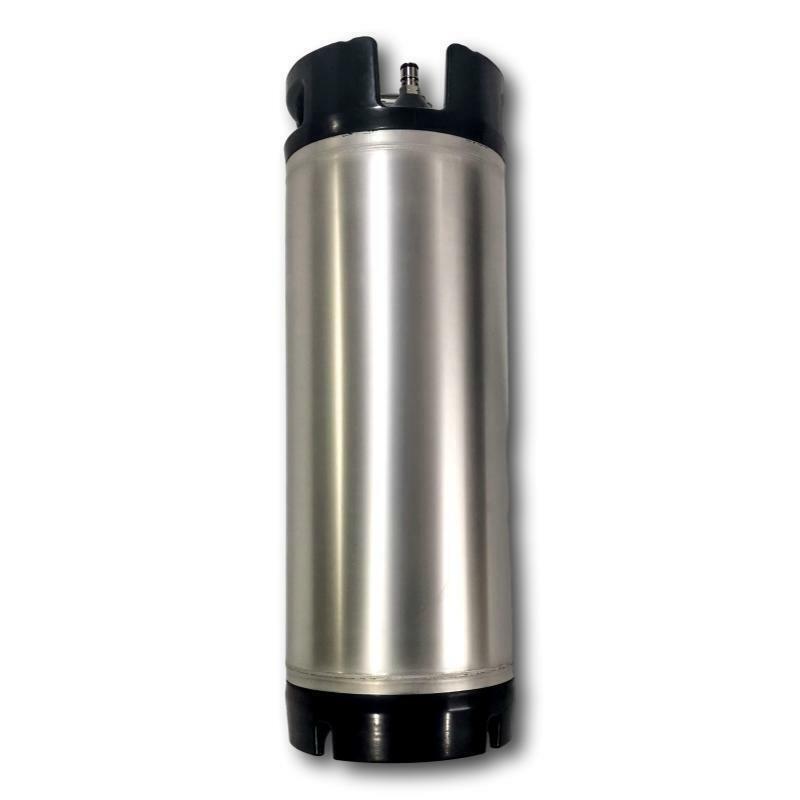 This Keg system is designed to be used inside a standard fridge. Install both taps in the side wall the fridge our even the front door so you can serve 2 beers from 2 different kegs at the same time. 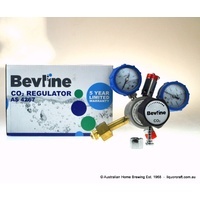 All fittings are replaceable and features Cornelius ball lock posts and it designed to provide years of brewing pleasure. 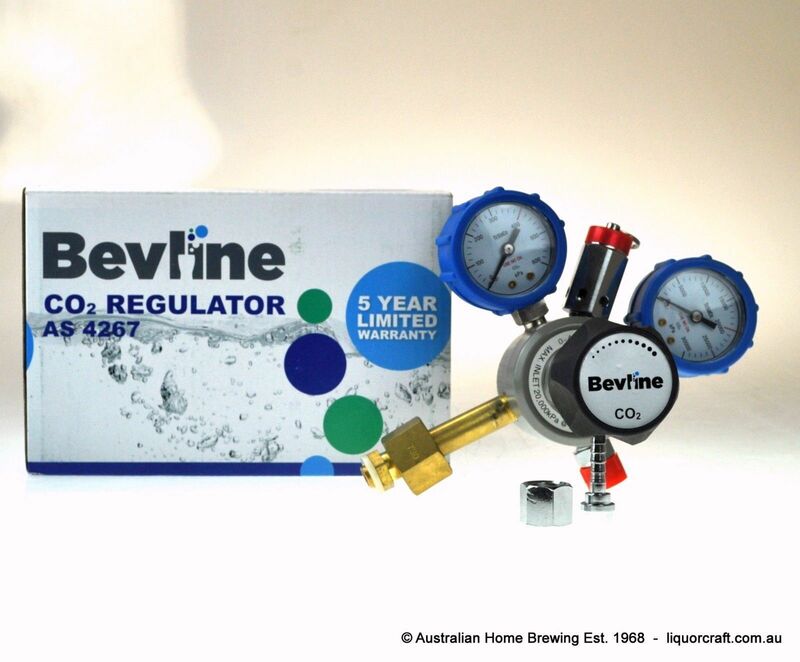 It comes complete with all new rubber O-rings, post-poppets, stainless steel posts and pressure relief valves. 63cm tall and a diameter of 22cm.